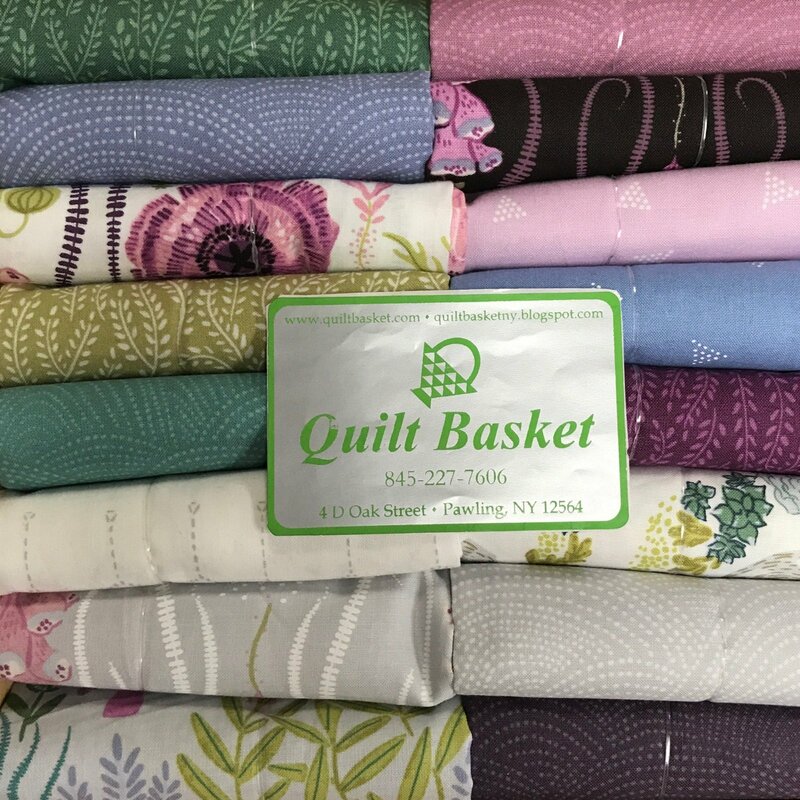 One package of sixteen fabrics from the Dear Stella Garden Sanctuary fabric line. Each piece of fabric is a fat eighth measuring 9 inches by 20-22 inches depending on fabric manufacturer. Actual fabrics are the same or similar to those pictured.